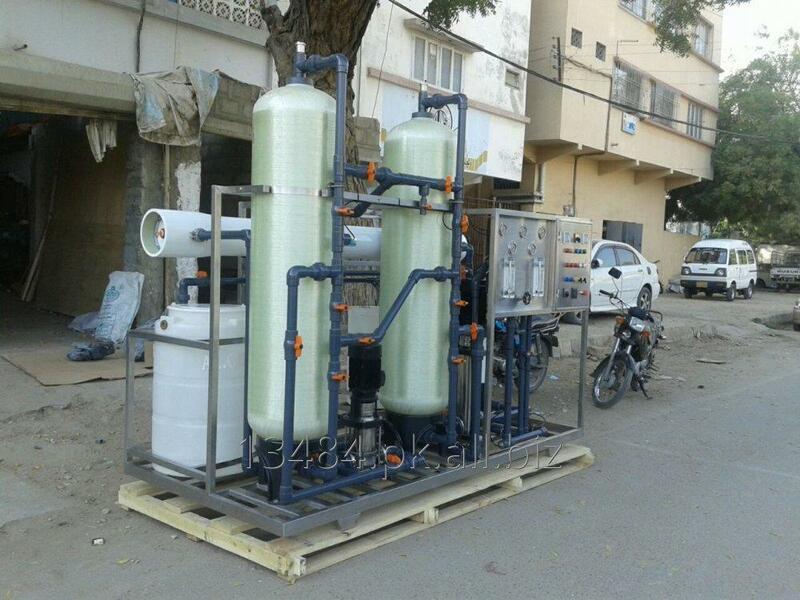 FineTech Water Treatment Technologies operates in water treatment sector with dedication, professionalism and spirit of innovation, employing technologies those are environmental friendly and ultra safe for operators. Our team consists of highly qualified & experienced water professionals including scientists, engineers and trained manpower in the relevant fields. The company provides a wide range of custom-built solutions to combat water quality problems for industrial, commercial, municipal / governmental & residential water supplies. Our Mission is to provide safe & effective water treatment, that protects water quality, supplements our country's most valuable resource, and meets WHO standards at the most competitive prices by applying a wide range of technologies to meet the needs of each water treatment application in the industrial & social sectors. 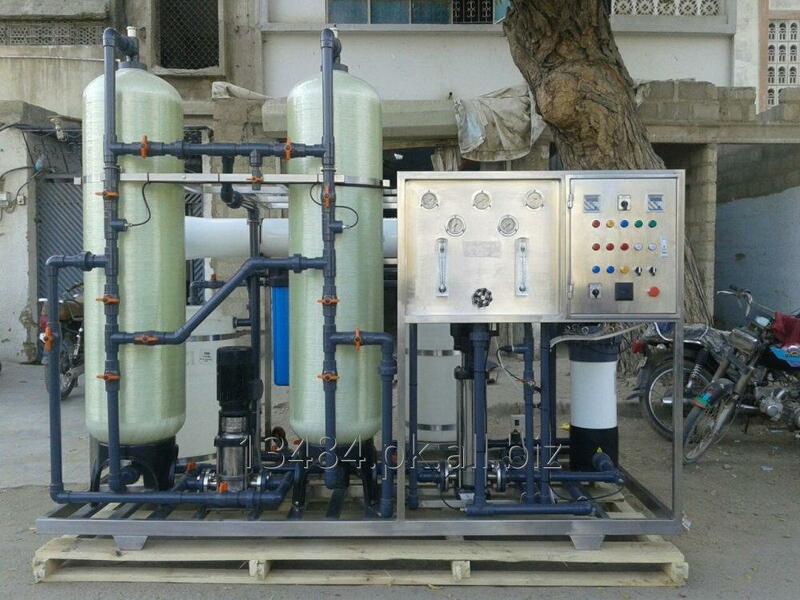 Reverse Osmosis System is the latest & cheapest technology applied for the water Demineralization and Desalination. Due to high pressure of raw water input, water molecules pass through semi permeable membrane from more concentrated to less concentrated. The salts, heavy metals, organic compounds and microorganisms are note capable to penetrate through membranes and are drained out as concentrate. · To help keep maintained quality of water according to the World Health Organization (WHO), International Bottled Water Association (IBWA) and Pakistan Standard and Quality Control Authority (PSQCA) standards & for the specific industrial needs. · Water Quality Taste Development of bottled water products by considering the role of various ions in the human body and their overall health impacts. · Provide professional training on ‘Water Treatment’ and ‘Impact of Water Quality on Human Health’. · Provide help in Water Quality Laboratory setup as per PSQCA requirements.